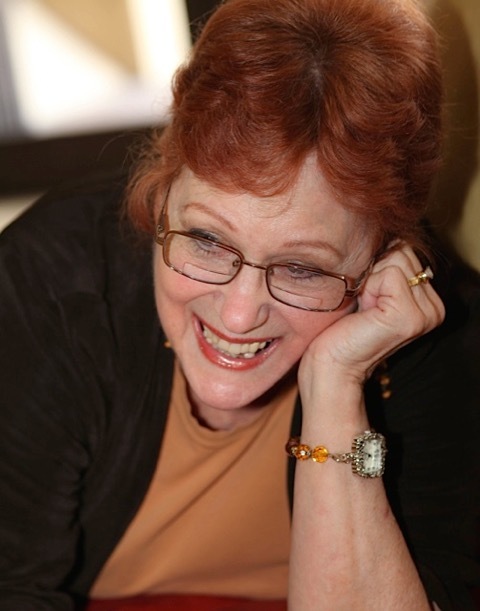 WELCOME GUEST BLOGGER ANE MULLIGAN! 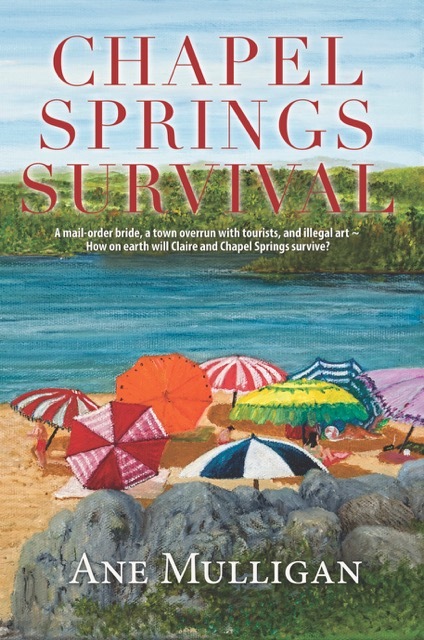 The second book in my Chapel Lake series, Chapel Springs Survival, came from a real life event—and became a mother's retribution. Insert creepy music and evil laughter. "Hey, Mom. I emailed you some pictures. Take a look and call me back." Click. He hung up. Without asking how I was. I hurried to my computer. I opened his email, and the first photo was of a nice looking, very Latin appearing young woman. Something told me she wasn't from here. I clicked on the second photo—a photo with her in a wedding dress. I hit speed dial. It seems our eldest son, a widower with two children, had gotten himself a 21st Century mail order bride. He met her in a chat room for women in Columbia, South America, to meet and marry American men. They communicated for a year, then he flew to Columbia and married her. Without us knowing anything. He came back and spent the next year trying to get her into the U.S. legally. He didn't tell us until she got here. Our two grandchildren knew. His brother knew. But we didn't. Do you remember that old margarine commercial, where the woman said, “It’s not nice to fool Mother Nature” and zapped someone? That’s what I said. I told him for not telling me, it was going in a book. And it did. Now, that wouldn't have made a good story. There was no conflict. But add Claire Bennett into that mix, and there's plenty. 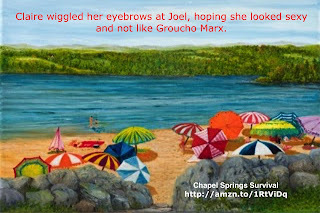 To find out how it turns out, be sure to buy Chapel Springs Survival, out now! Ane, thanks for visiting us here today. Sorry I wasn't here to greet you yesterday. This sounds like a great story, and more so because it stems from a moment in time - I love stories that are triggered by life. What a story! I can't believe your son kept that secret for so long! Your newest book sounds fabulous! Thanks for sharing today. Wow! When life is crazier than fiction. Aren't sons fun? Granted, none of mine have ordered a bride from South America (yet), but my oldest did spend the last 3 months living as a homeless person. Voluntarily. Oy. Looking forward to reading this series, Ane! I'm sorry to be so late to the game, but I'll definitely be looking for this series. Sounds like a lot of fun. Enjoy this crazy month, and have a wonderful Christmas!